in Social Media with tags #TheGreatestDayinTVEver, Game of Thrones, Hardhome, HBO NOW, Silicon Valley, Six Feet Under, The Rains of Castamere, The Wire Both comments and trackbacks are closed. The Rains of Castamere or Hardhome? Six Feet Under or The Sopranos finale? What makes for the best 24-hours of HBO television? 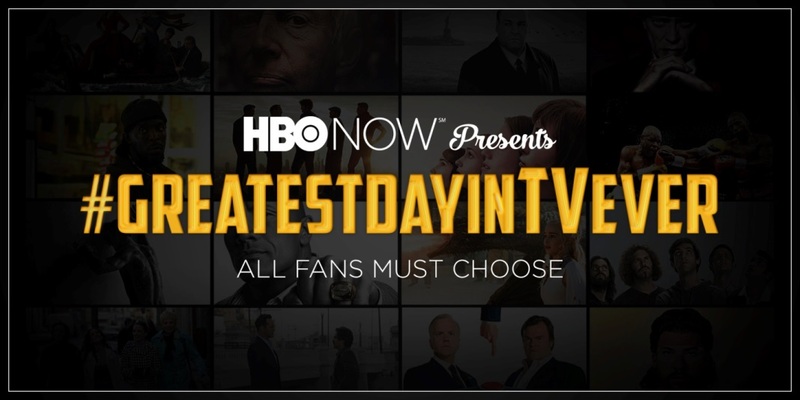 Last week, client HBO NOW and 360i invited fans to curate and vote for their favorite 24-hours of HBO programming – ranging from original series and documentaries, to films and sports – for HBO NOW to then turn into the ultimate 24-hour playlist of the #GreatestDayinTVEver. Fans were encouraged to vote for their favorites via the @HBONOW Facebook and Twitter channels. HBO shows including True Blood, Game of Thrones, Silicon Valley and The Wire campaigned from their respective social accounts, and HBO talent such as Andy Samberg of The Lonely Island and 7 Days in Hell, Eugene Michael Simon (Lancel Lannister from Game of Thrones), and Reid Scott (Dan Egan from Veep) all got involved. Fans debated and discussed across social, and on Saturday, September 26, HBO NOW released the ultimate 24-hour playlist. 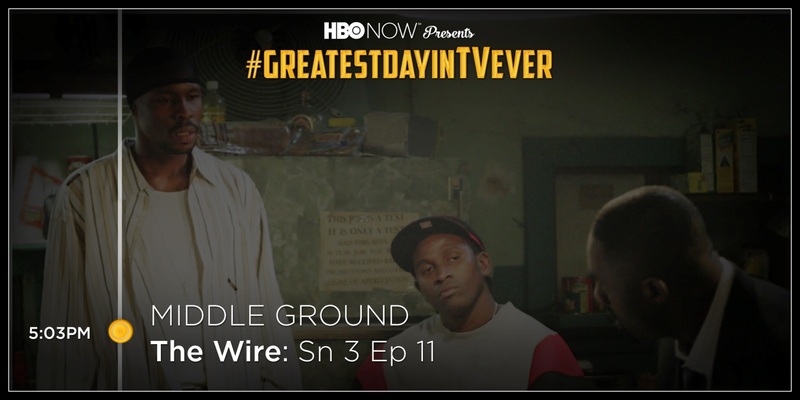 Log in to your HBO NOW account to view the full list and see which HBO favorites made it into the #GreatestDayinTVEver playlist – now available to stream instantly on HBO NOW.